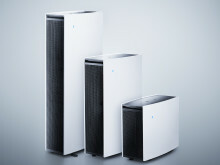 The Blueair Pro XL may be the most powerful indoor air purifier in the world! 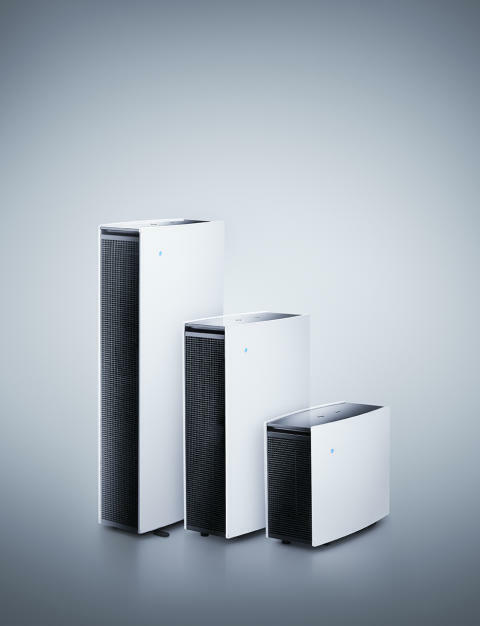 PRO XL delivers off-the-scale performance designed to clean the air in large rooms up to 110 sq. meters of all the nasty stuff from PM2.5 dust particles to chemicals to viruses five times an hour. The other members of the Pro family are equally efficient in smaller rooms. ​Blueair, a world leader in air purifying solutions with acclaimed leading-edge filtration technologies and design, has launched a pilot program in the USA designed to deliver clean, fresh air to fitness enthusiasts in partnership with Ethos360, a fitness and chiropractic center located in North Aurora, Illinois.